Kardashian 72 day marriage | New PR Words - and Music! Don't be like Kim Kardashian and Kris Humphries. Choose Web Technology that will last more than 72 days. 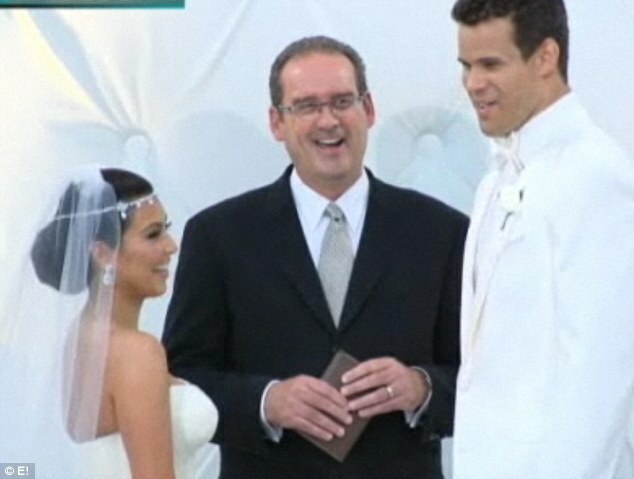 Can Kim Kardashian and Kris Humphries push this blog post to Page One of Google? Let’s find out. This post is actually a follow-on to one I wrote at the end of October about the keywords people search on that bring our posts up on Page One of search engine results pages (SERPs). One of the examples was a post I wrote about Apple’s new SiRi app for the iPhone 4s and IBMs artificial intelligence counterpart Watson. Comparing the two turned out to be a very hot search topic and sent scads of traffic to my blog that might not have found it otherwise. Some of those seekers subscribed and are now part of my blog community. Since the flow of hits from Siri Watson searches hasn’t yet ebbed, I suppose that this post will come up, too. This has led me to think about how useful posting about news events and hot topics can be to building blog traffic. A precept of inbound Marketing is that people are already online searching for the information we provide and all we have to is to help them to find us. Think ‘news you can use’. What’s going on today that you can write about – that either falls into your area of expertise, or that you can use as a metaphor for something that does? As an experiment, I’m going to use the next couple of paragraphs to compare the Kim Kardashian Kris Humphries divorce to what can happen if you happen to choose the wrong website designer and technology platform in a web 2.0 world. Like Kardashian and Humphries you may be dazzled by a package that promises a fairy tale online future – a beautiful website with great design, lots of pictures, built with dazzling Flash technology that animates the whole shebang. While the price tag might not be $15 million, it’s still a pretty penny, but, you feel, worth every shekel. Fast forward to 72 days after the launch. You wonder why you’re not getting any leads from the new site. The title tag announces your company name, after all. Great if anyone is searching for you specifically. Lousy if they’re searching generically for what you do. You complain to a friend who explains that Flash is basically invisible to search engines and not supported by the Apple OS. And by the way, why don’t you have key words and search terms in your title tag before your company name – SEO best practices? You also soon learn that if your site had a connected blog, you could drive lots of traffic to it. If it had a conversion form and you had the ability to add a piece of content on a hot topic for visitors to download in exchange for providing their email addresses, you could start to build a nice list of leads who you could then nurture with more useful information and who would likely become customers. But you can’t do that because you built a beautiful online brochure not made for an interactive internet environment. Just like Kim Kardashian and Kris Humphries, you accept the fact that you and your new site have irreconcilable differences and you kiss it all goodbye – including the cost of development. Maybe you should have looked a little bit closer before taking the plunge. The dream dashed, like Kim, you’d might as well head off to Australia to pitch your business there and start anew. OK. I’m going to tag this post with all of the hot topic names and let’s see if Kim and Kris followers bring us up to the top of the Google world! I’ll let you know – or try googling some of the keywords in the tags and see if you find New PR Words and Music. Let me know, ok? ?